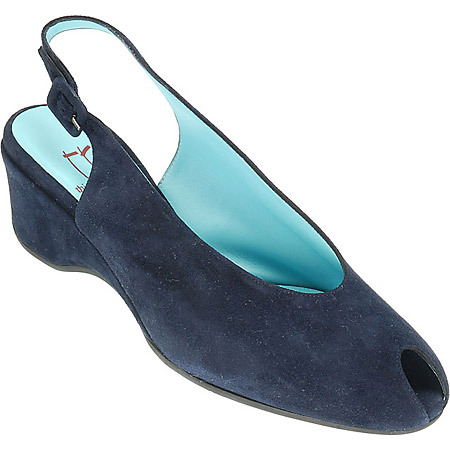 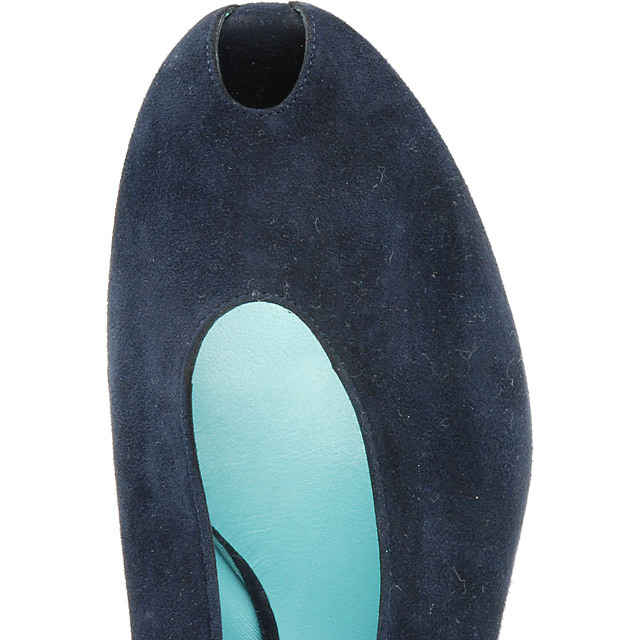 Dark blue sandals by Thierry Rabotin made of soft velours leather. 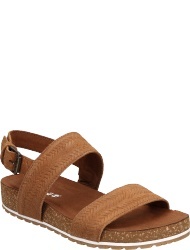 The comfortable leather lining offers a high wearing comfort. 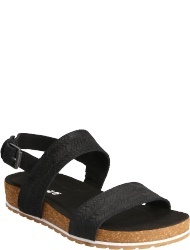 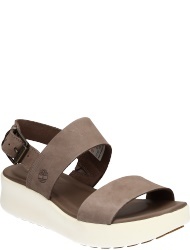 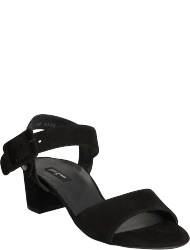 The sandals have a rubber sole with a ca. 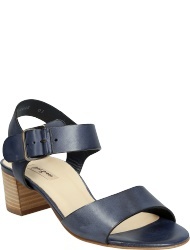 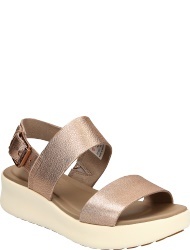 50 mm (1,95 inch) high, leather-covered wedge heel.